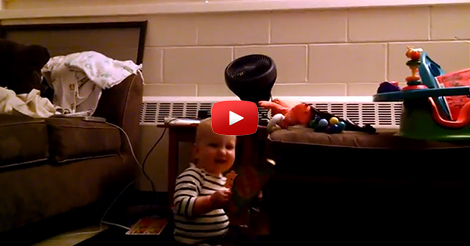 We often think that Monks are all prayers and don’t know how to have fun… but this video proves that they can still have fun even with their secluded life. 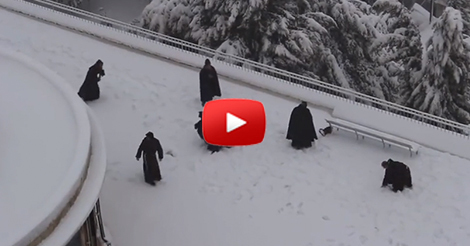 In the video below, a group of monks are playing in the snow… and they seemed to be having a great time. and oh… you’ve got to look at Jerusalem covered in snow… it’s breathtakingly beautiful!